AWESOME VALUE! South facing, completely updated & unbeatable location - 1 block to Broadway & only 3 blocks to 4th! 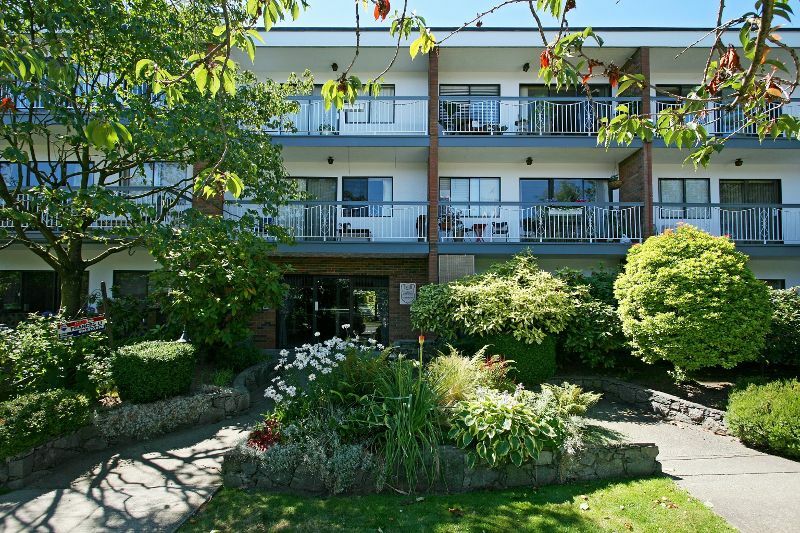 Reputable Marquis Manor is located in Kits, one of Vancouver's most desirable neighbourhoods! This bright 1 bed, 689sqft home features a large master, tons of closet space, spacious living area and open layout. Enjoy the almost 100sqft quiet south facing covered patio overlooking garden space. Parking, locker, rentals and pet friendly. Building was re-piped in 2005, roof is 10 years young & common area has been updated. Close to shops, recreation, transit, the beach and so much more. Can it get any better? Don't miss this one. Act now!